- Beth ydym yn ei olygu wrth gynaliadwyedd? In just a few weeks, farmhouse kitchens across the country will be filled with mouth-watering smells as part of the Farmers’ Union of Wales campaign to support locally produced Welsh Food. This year, the week will run from Sunday 25th January to Saturday 31st, and will be celebrated through hearty breakfast events in farmhouse kitchens across the country. The first event, however, will be a little closer to home: at the National Assembly’s Senedd building in Cardiff Bay. 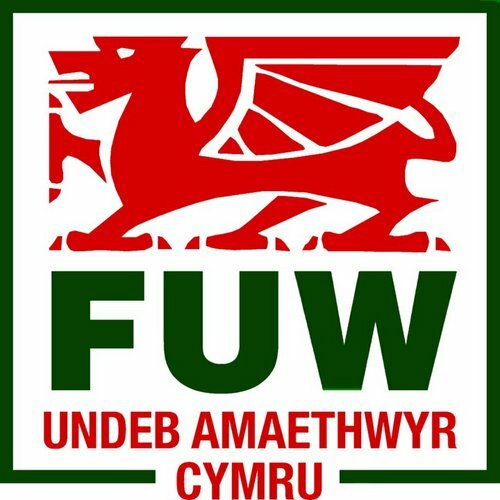 FUW president Emyr Jones said the Welsh Assembly is a keen supporter of HGCA’s campaign which aims to raise awareness of the benefits of eating a healthy breakfast and demonstrate the rich variety of breakfast foods available in Wales and the rest of the UK. “We are delighted to once again host this prestigious event at the Senedd and it is an honour to say that for the last 15 years we have been joined for this event by the Welsh minister of agriculture, starting with Carwyn Jones, and we now look forward to welcoming deputy farming and food minister Rebecca Evans to the event next week. “The theme for HGCA’s campaign ‘Shake Up Your Wake Up’ encourages us to make small changes to our morning routine to make sure you have time for breakfast every day! 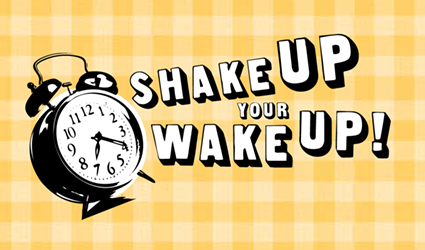 To find out how you can take part in Breakfast Week, and to vote for the best breakfast dish in Cardiff, visit www.shakeupyourwakeup.com.